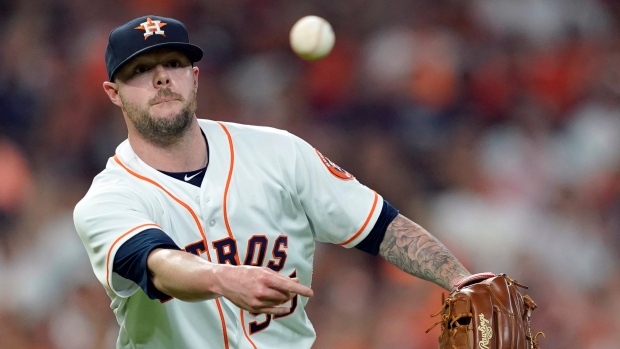 WEST PALM BEACH, Fla. — Right-hander Ryan Pressly remembered joining the Houston Astros and meeting Jose Altuve. "The second I walked through the front door, Altuve gave me a big hug and said, 'Thank God I don't have to face you anymore.' I said I can say the same thing about you," Pressly said Wednesday.